Serve only the best this Thanksgiving! 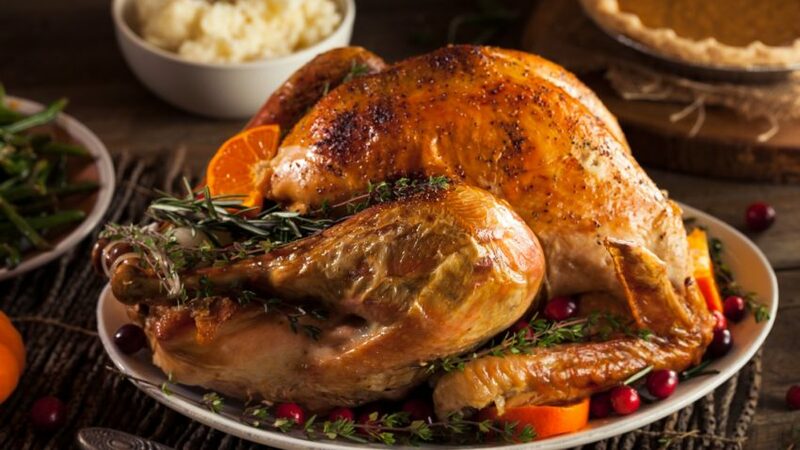 Choose from two kinds of local, humanely raised, free-range turkeys available from Ferndale Market and Schultz Organic Farm. Both are raised without antibiotics and given plenty of space to roam, eat, and live. These humane animal husbandry practices result in healthier, happier poultry and a more flavorful-tasting turkey for your holiday table. Ferndale Market | Cannon Falls, Minn.
Schultz Organic Farm | Owatonna, Minn.
Organic turkeys, available frozen only, $3.49/lb. Local turkey pre-orders may be placed online or in-store at any of our meat counters from Thursday, Oct. 25 through Thursday, Nov. 15. When placing your turkey pre-order, please be sure to indicate how many you would like, in addition to your preferred turkey size, pickup location, and pickup date. Turkey pre-orders will be available for in-store pickup from Saturday, Nov. 17 through Wednesday, Nov. 21. Payment is due in full at time of pickup. Let us make your holidays easier with prepared holiday appetizers, sides, pies, and plates from our in-house deli, including many vegetarian, vegan, and gluten-free options. Made using the freshest, most-wholesome ingredients, our holiday catering menu will save you time prepping for family and friends while providing your guests with delicious ingredients you know and trust. Catering orders must be placed at least 2 days in advance. 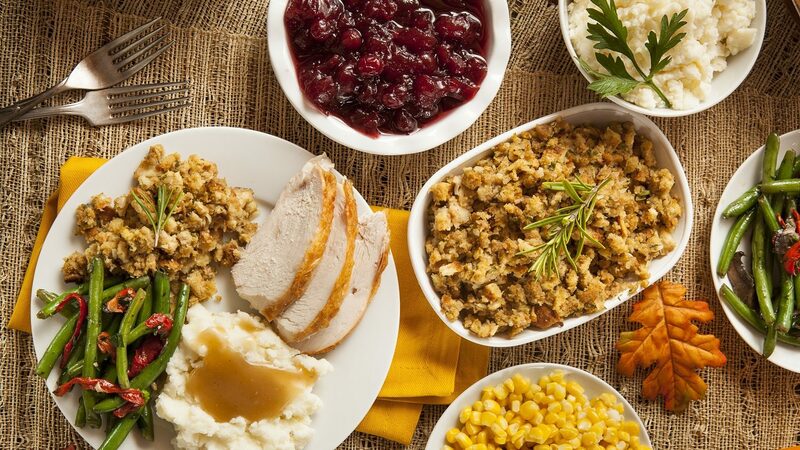 Monday, November 19 is the last day to place a holiday catering order in time for Thanksgiving.